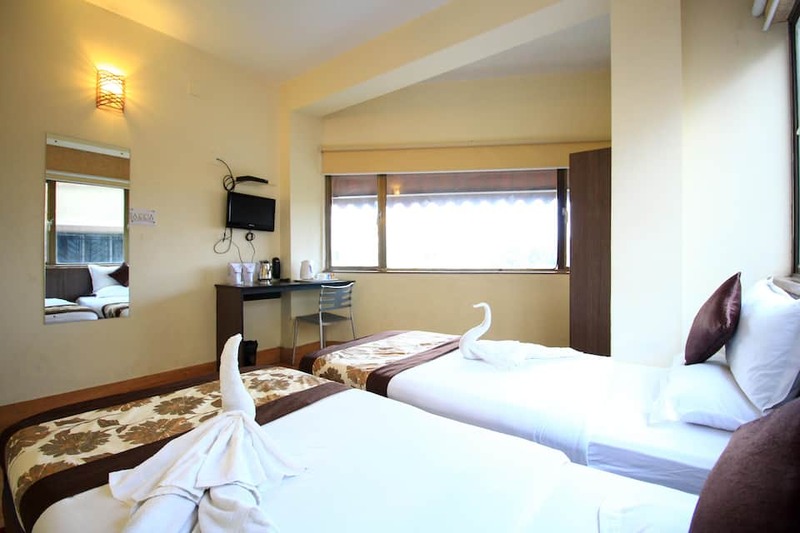 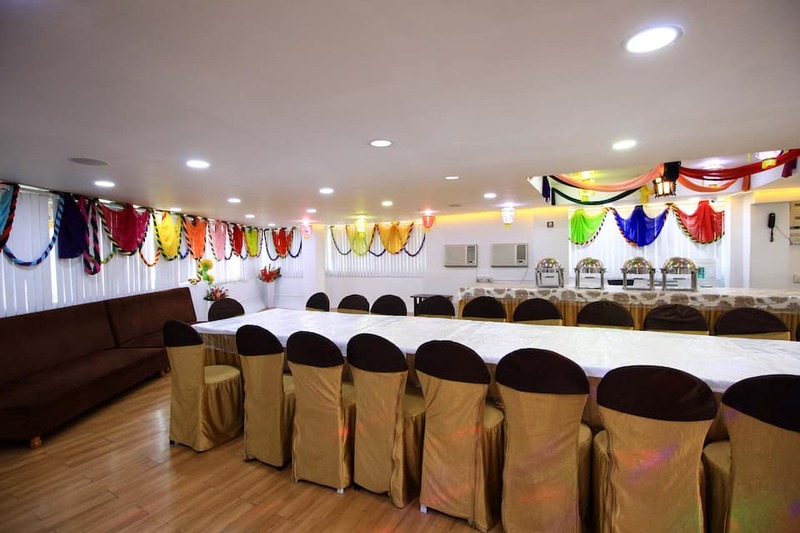 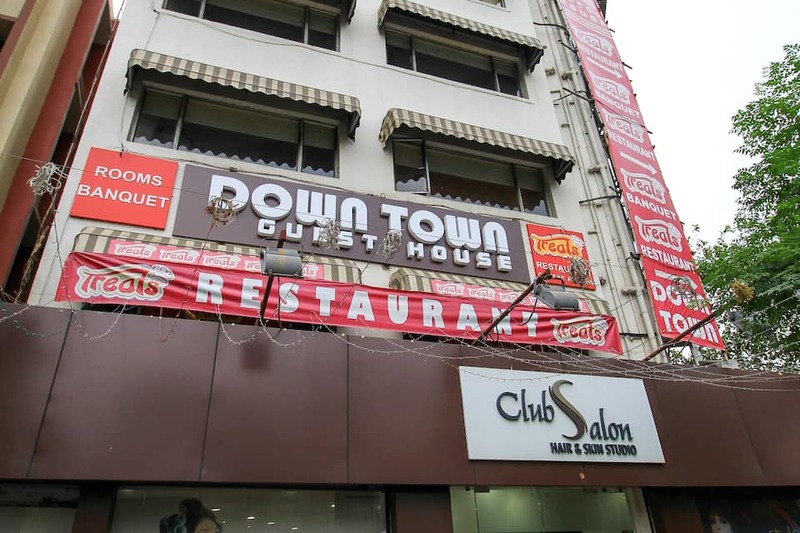 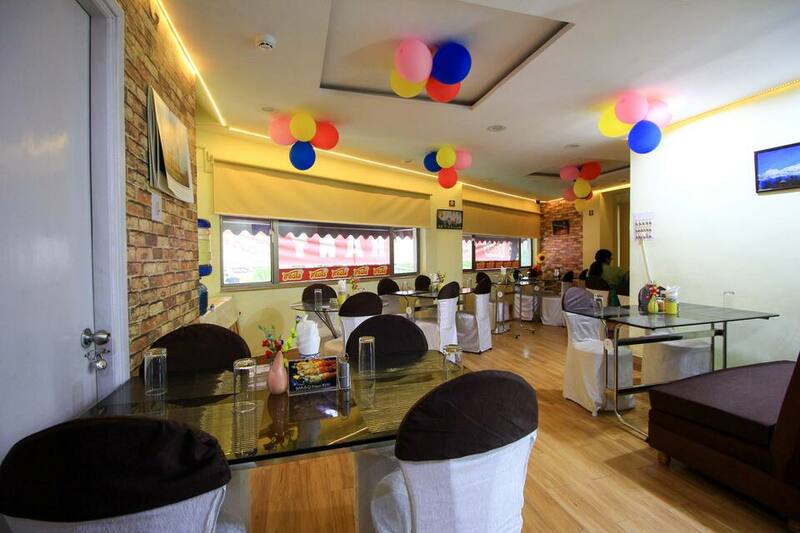 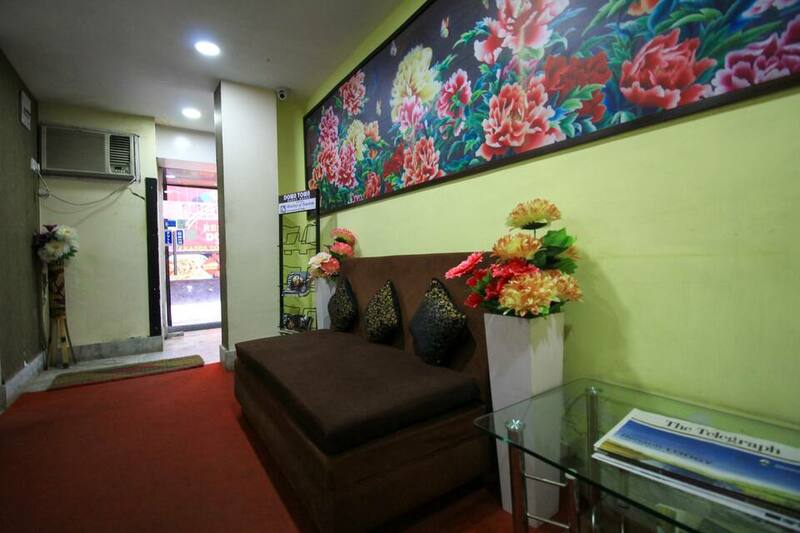 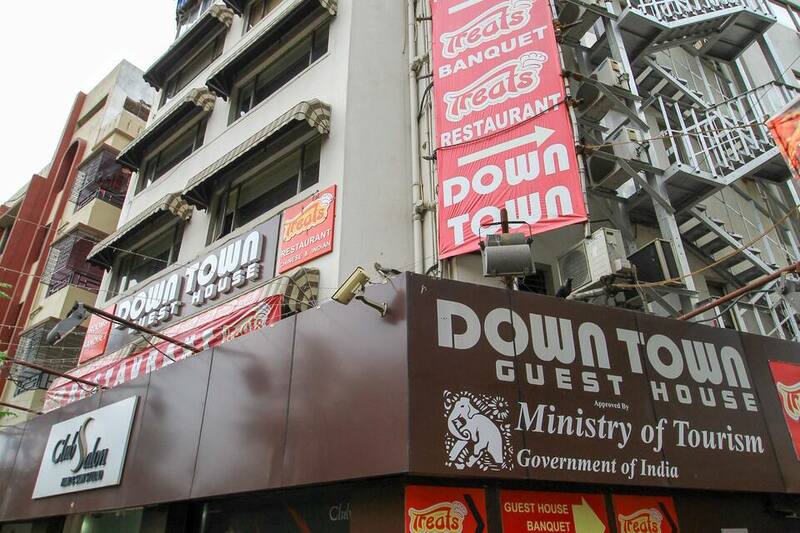 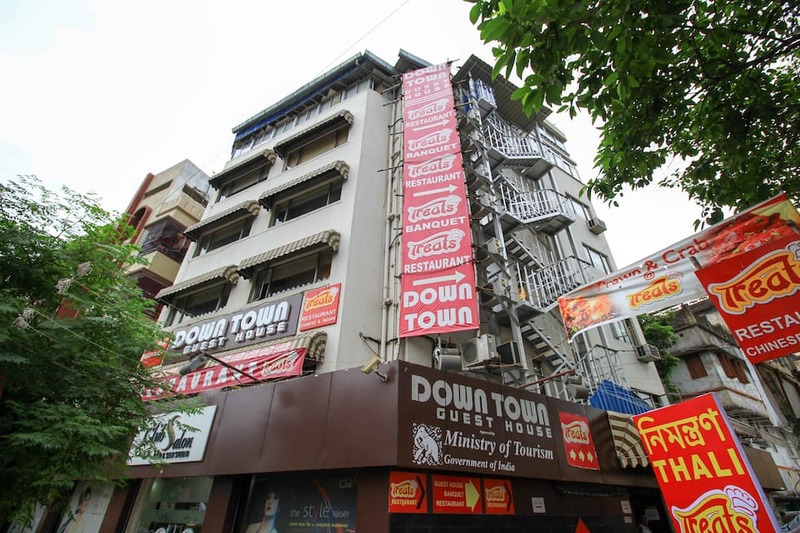 Located at 5 km from the Kali ghat Kali Temple, Down Town Guest House offers complimentary breakfast and Wi-Fi connectivity to its patrons. 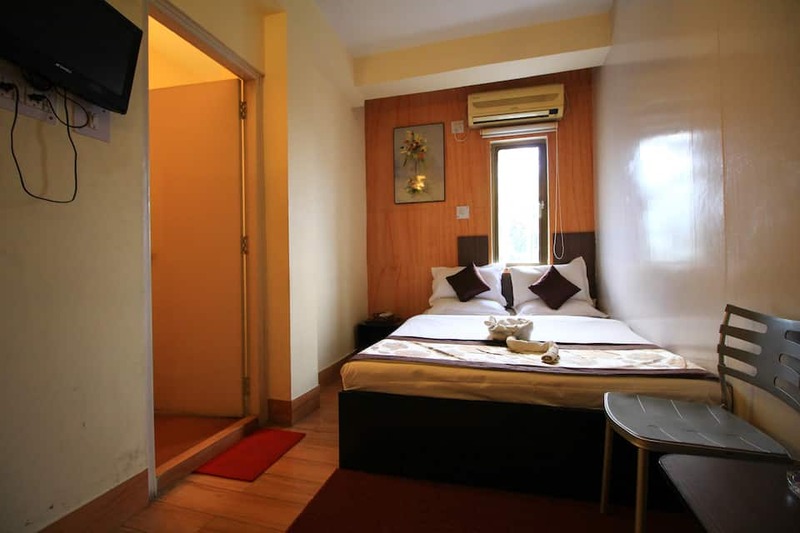 This guesthouse in Kolkata is at 1 km from the Kasba Mini Bus Station.There are 15 rooms spread across 3 floors in this hotel. 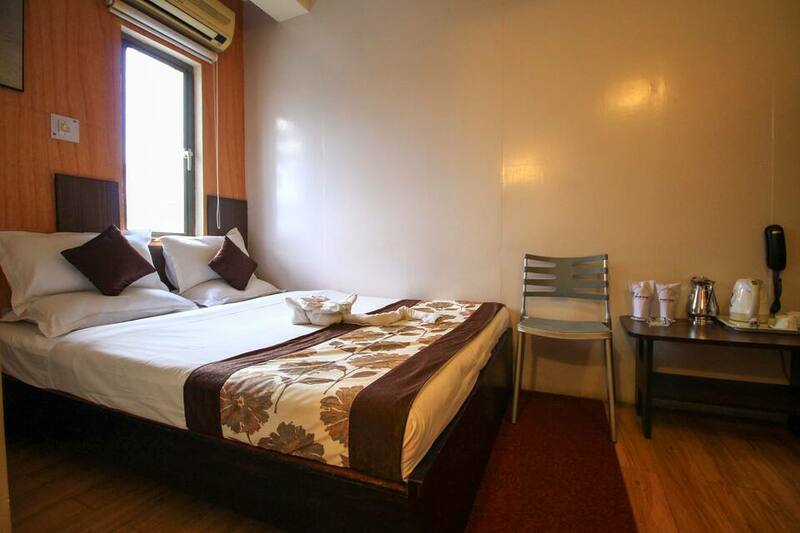 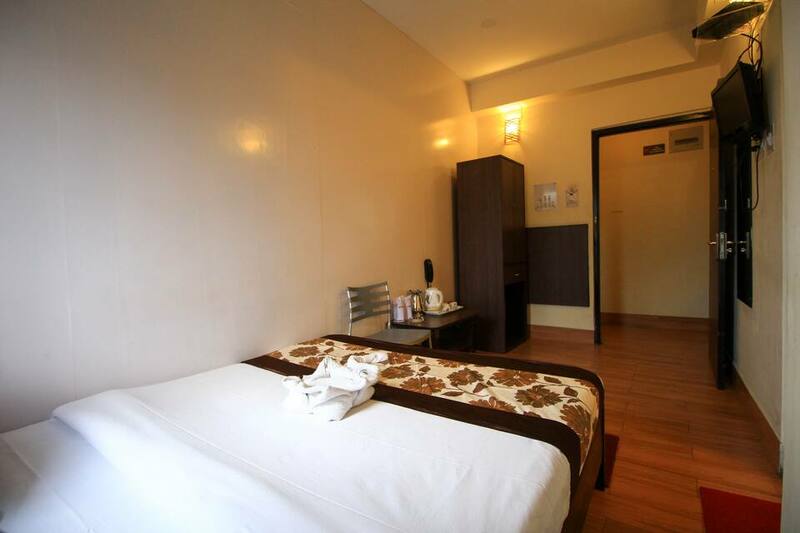 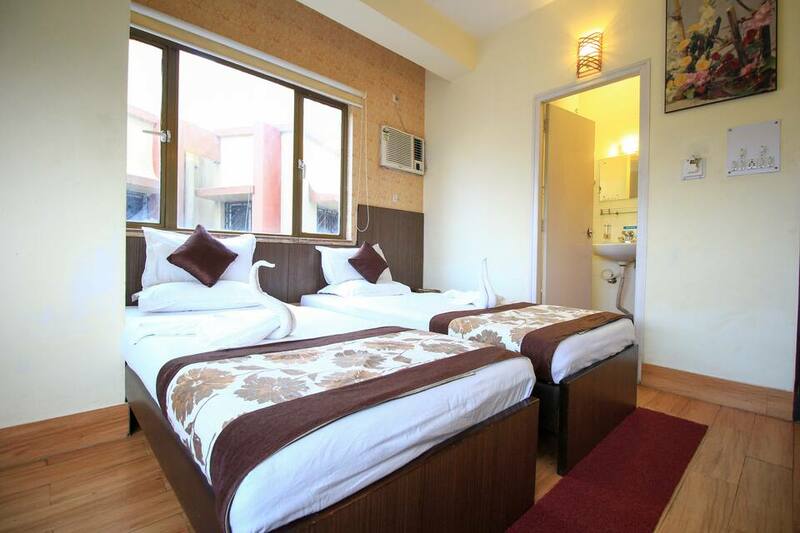 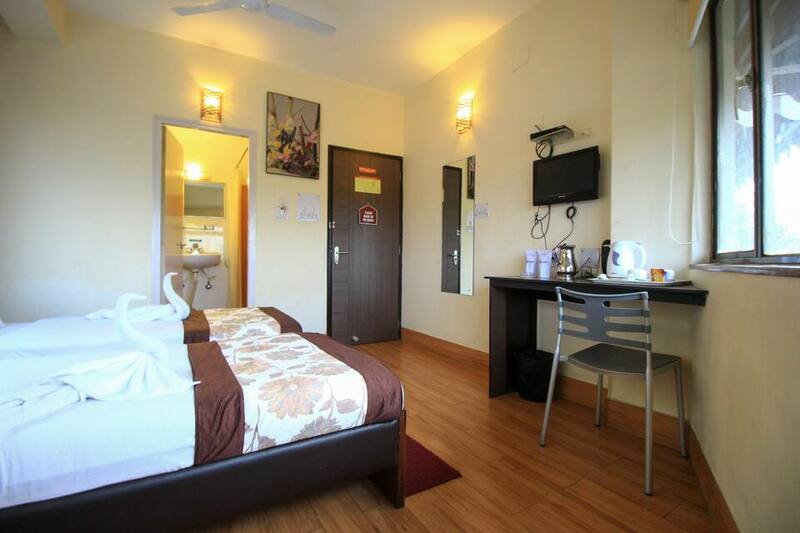 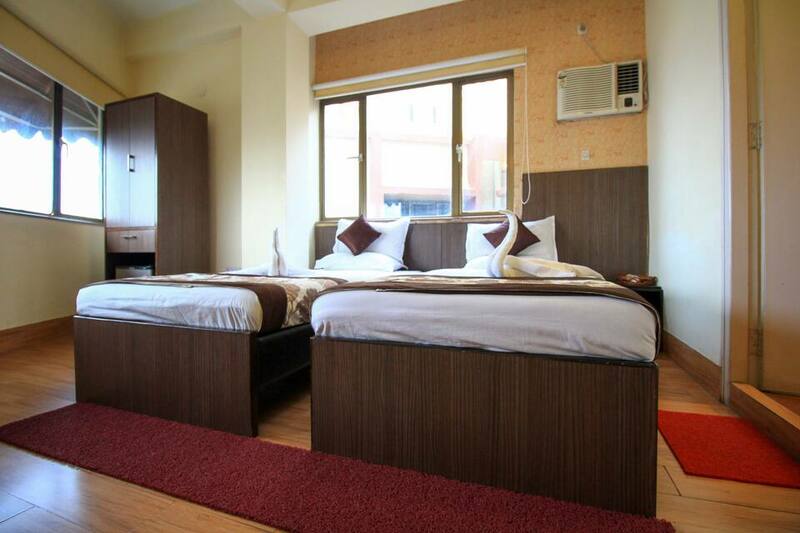 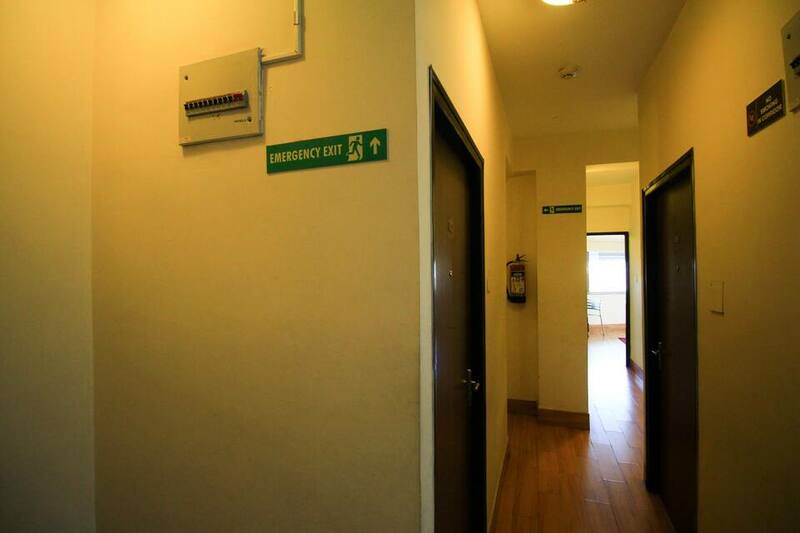 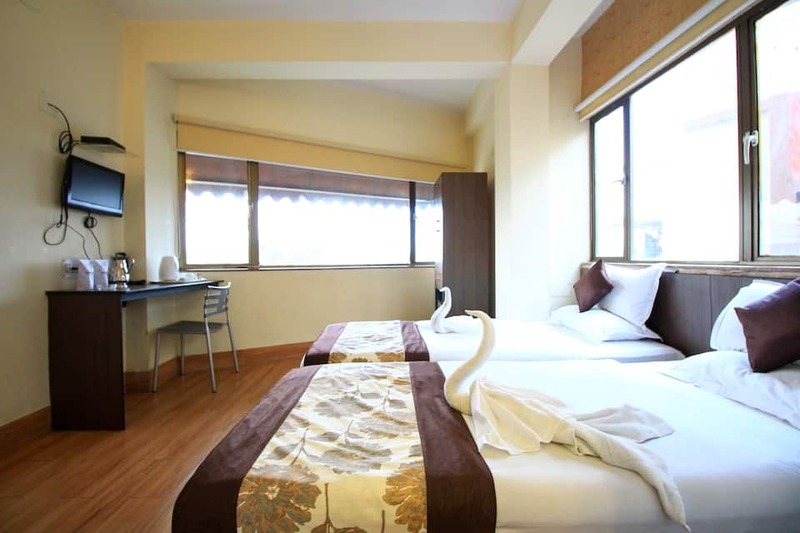 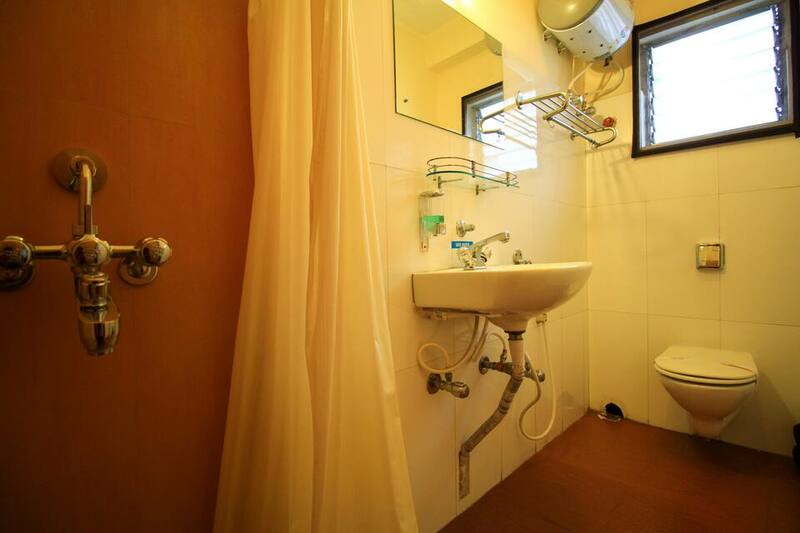 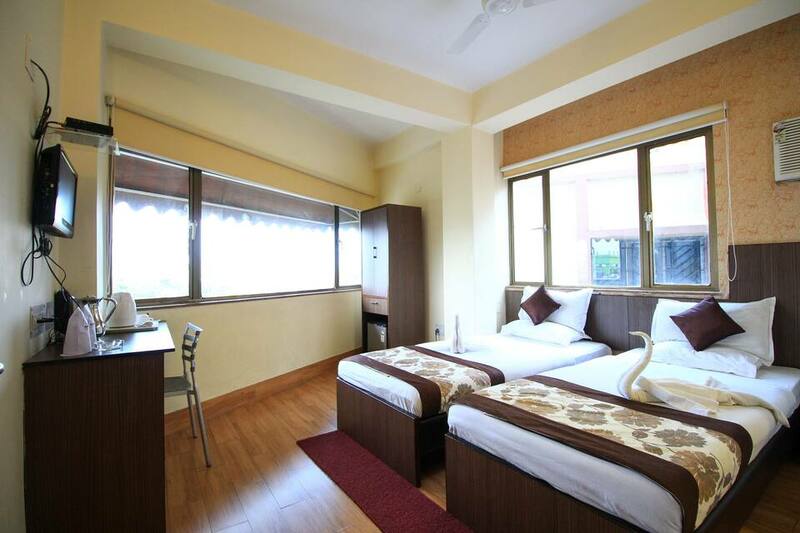 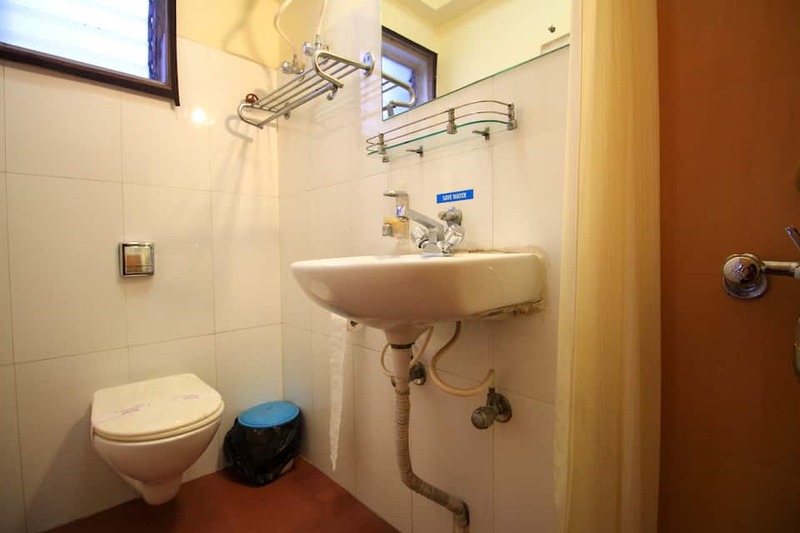 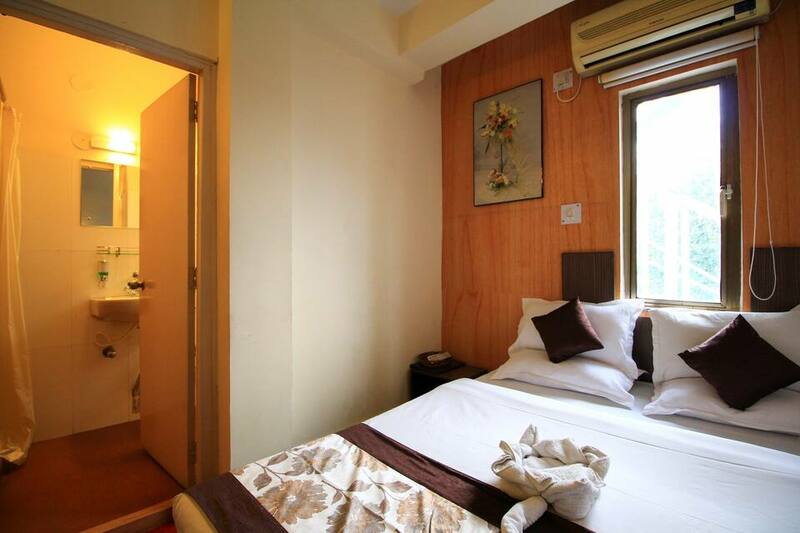 Each room has an attached bathroom with hot and cold running water, tea/coffee maker, LCD TV, and intercom. 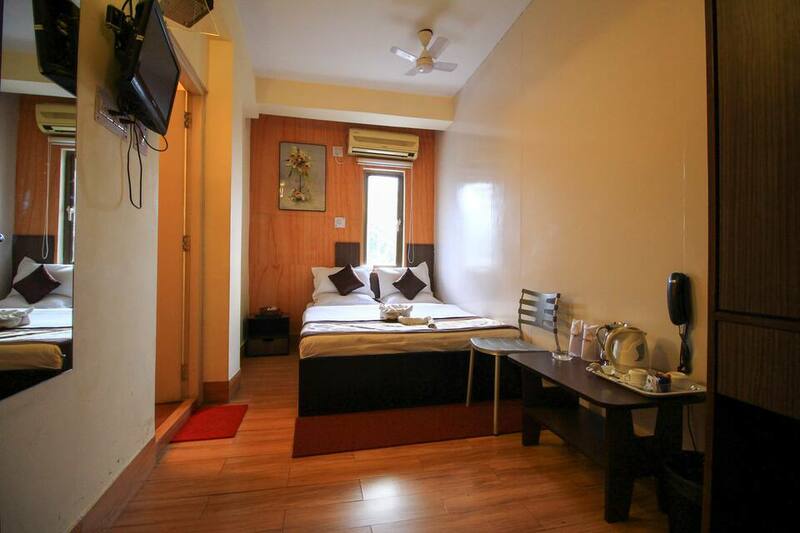 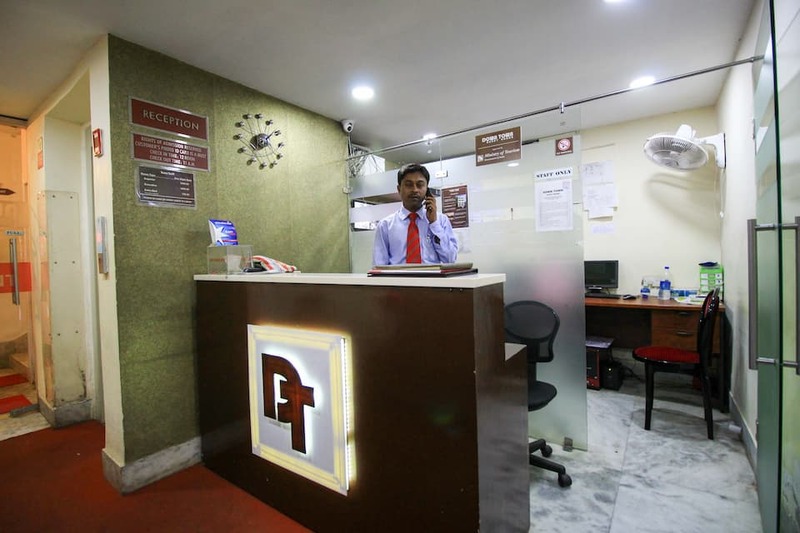 This guesthouse in Kolkata provides concierge, laundry, and 24-hour room services. 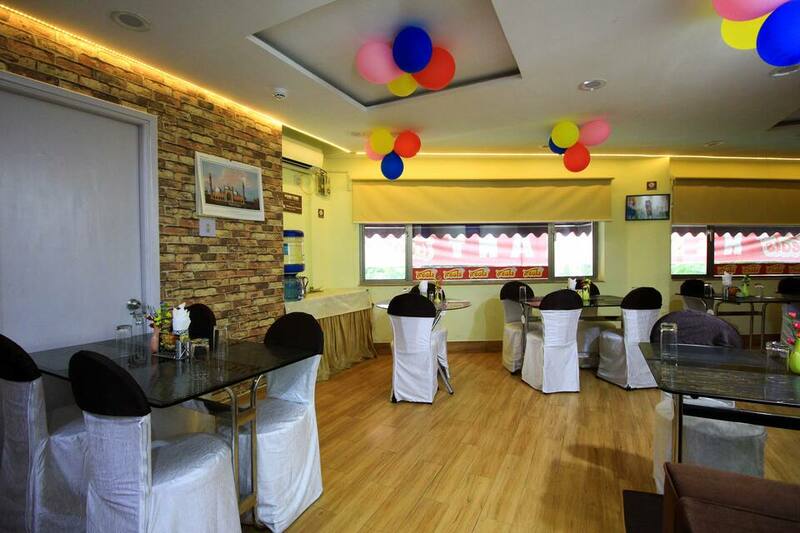 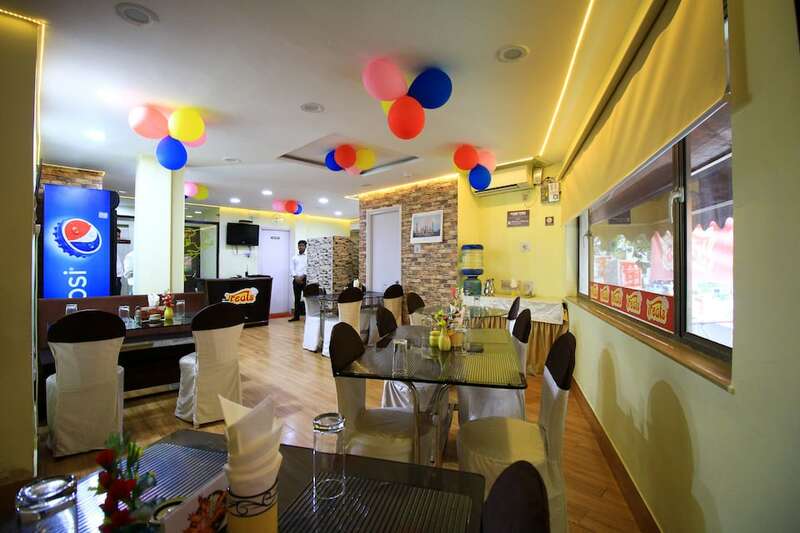 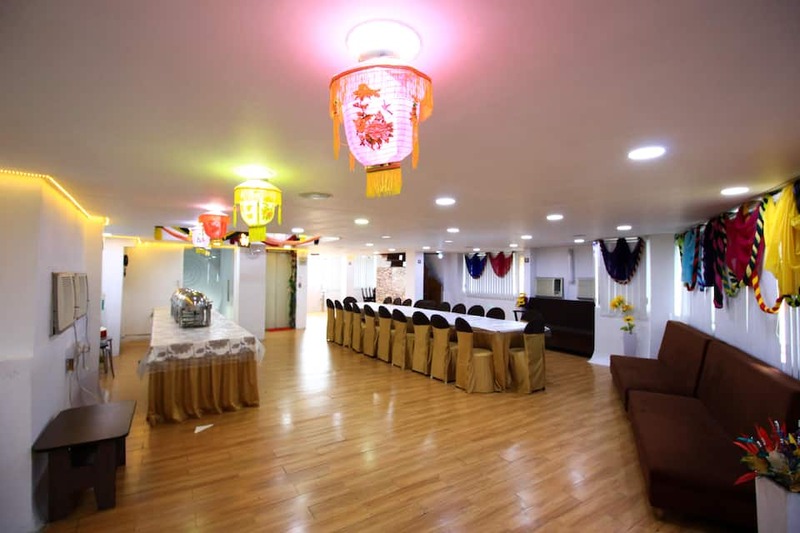 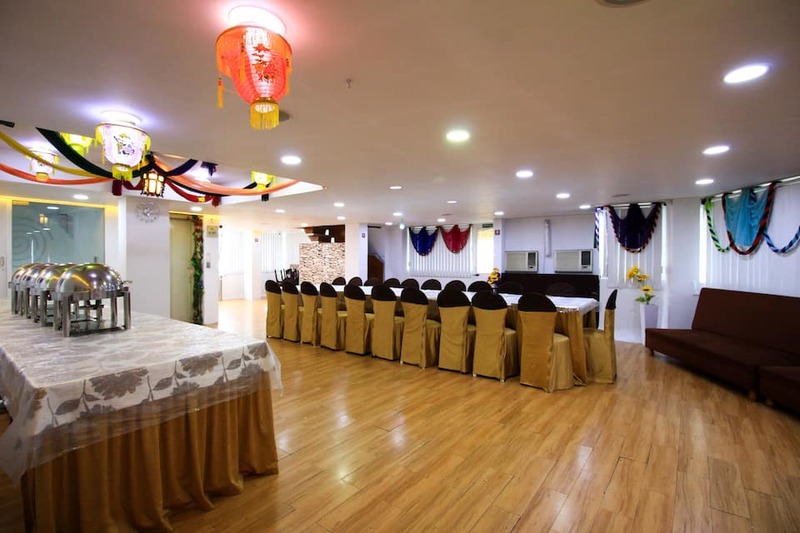 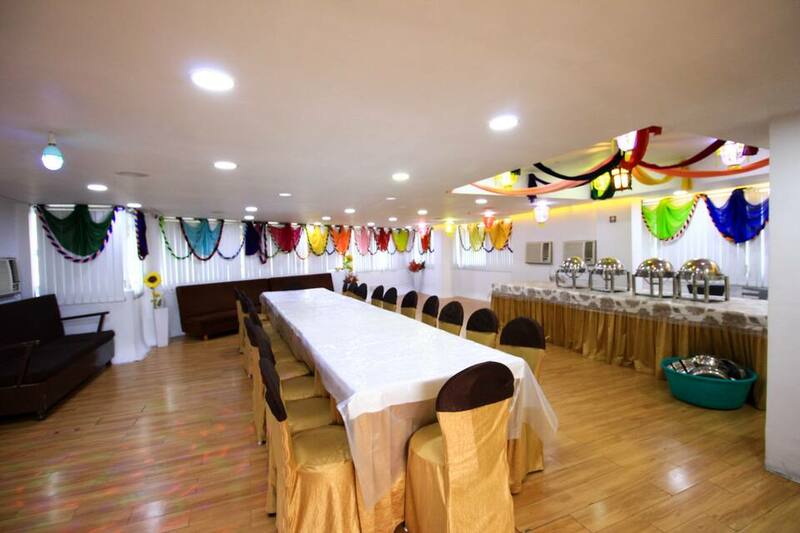 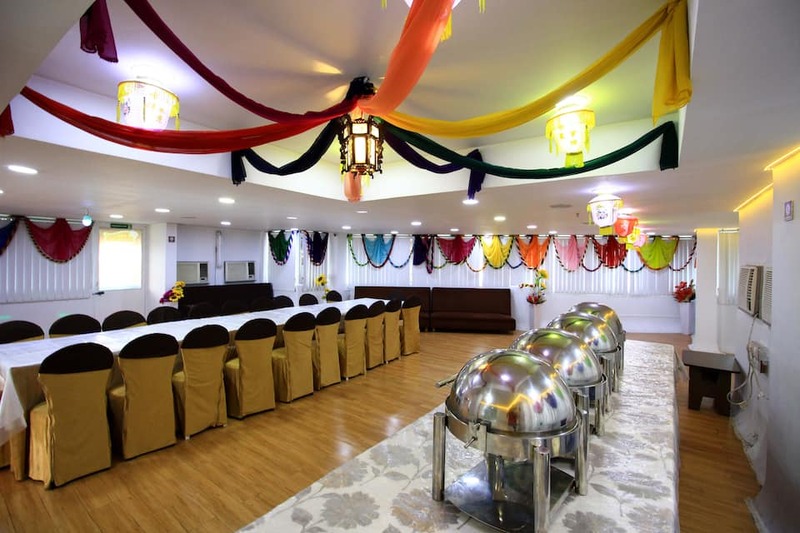 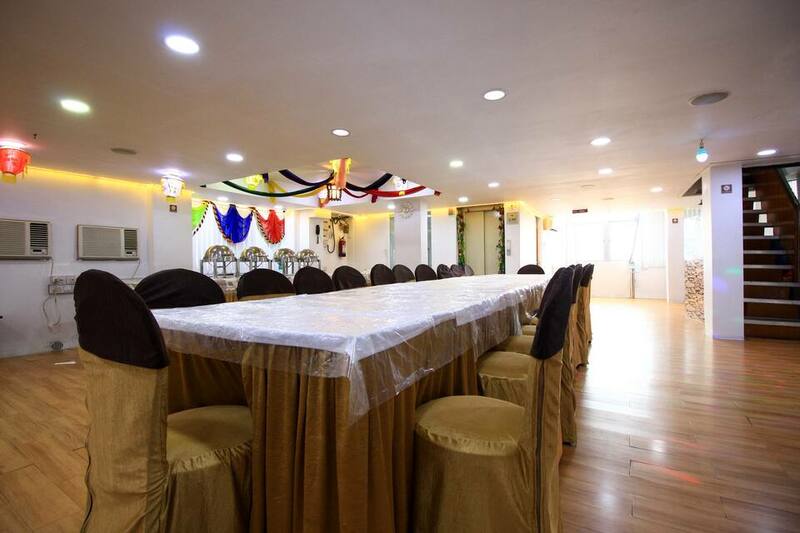 It houses a restaurant and provides banquet facilities. 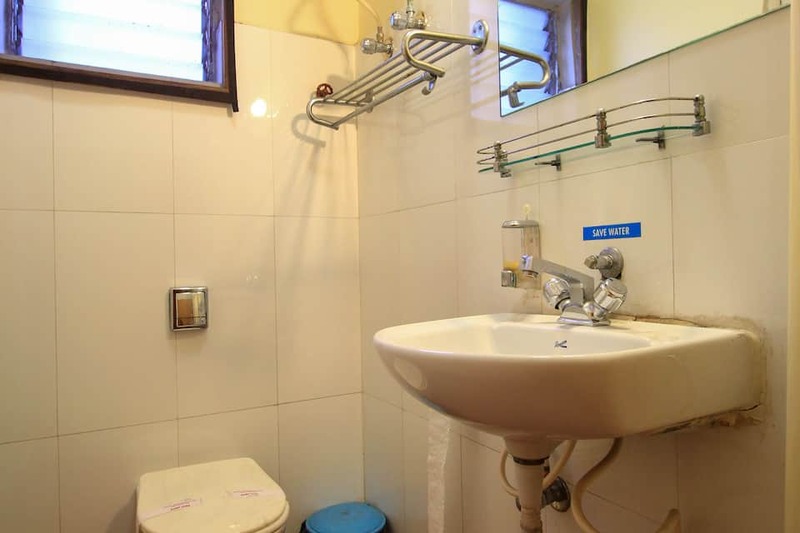 The Victoria Memorial is at 7 km from Down Town Guest House, while the Indian Museum at 8 km, and Howrah Bridge at 13 km. 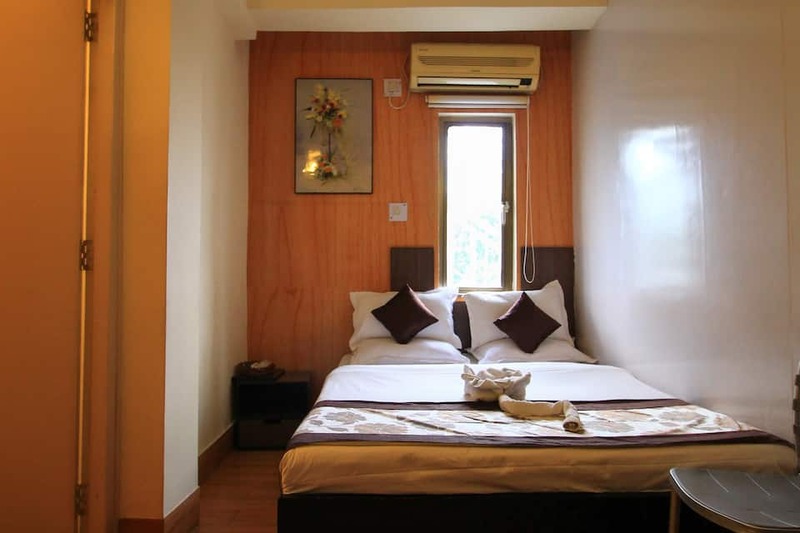  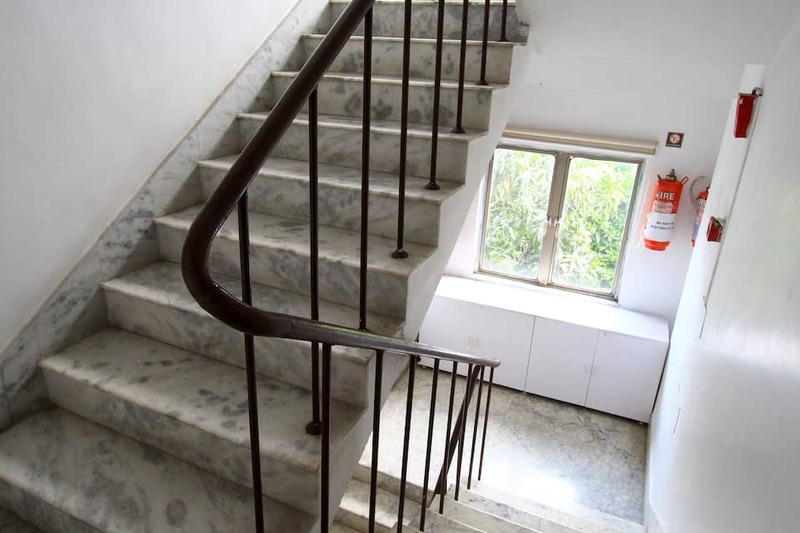 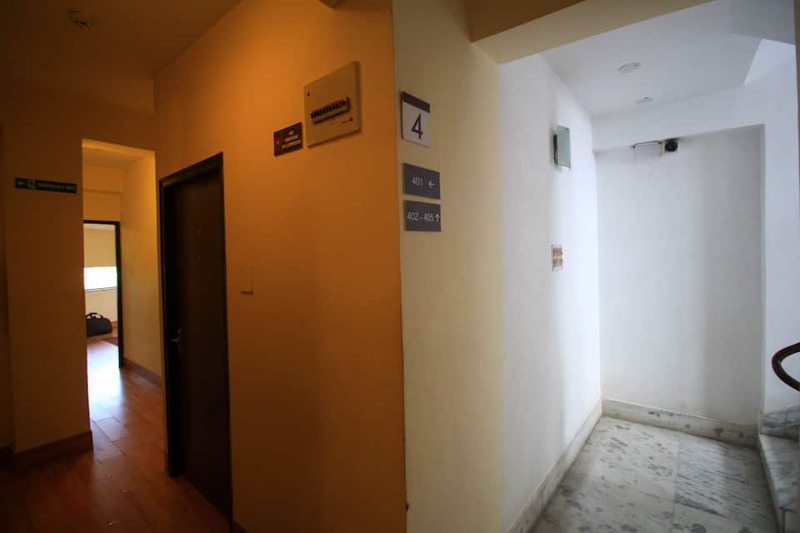 The guesthouse can be reached is from the Sealdah Railway Station (9 km) and from the Netaji Subhash Chandra Bose International Airport (20 km). 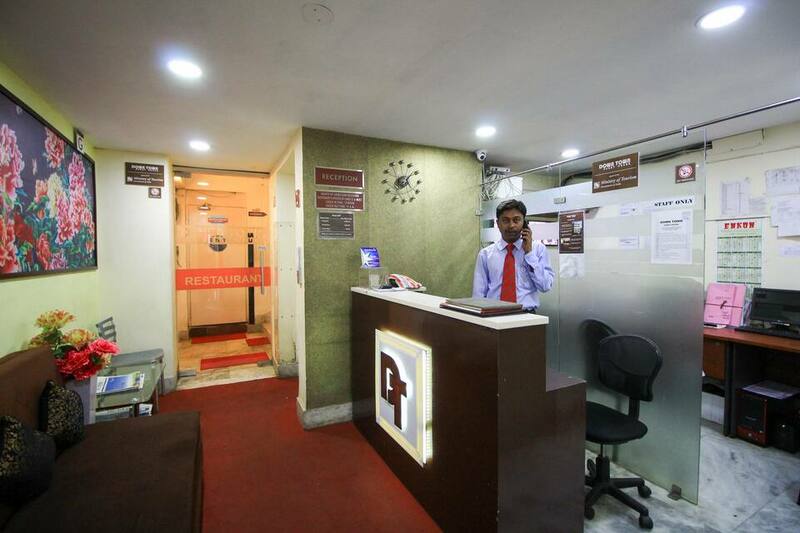 The guesthouse operates a front desk that arranges local tours for guests and provides pick and drop facility.